The children at the Early Childhood Center will be celebrating Halloween with small classroom parties. This is a celebration for students only. 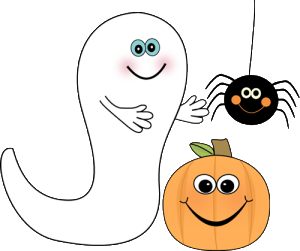 The children will be making their own Halloween treats – baking, creating and then eating! The children will also be creating their own Halloween costumes based on the thematic units they have been exploring in school. They will be active participants throughout the week’s fun! We have opened next door at 6 Manhasset Ave. for 18 month olds- 2.9 year olds and remaining at 21 Yennicock for 3-5 year olds. Come for a tour any time. Early drop off and late stay pickup will be at 6 Manhasset Ave.